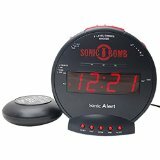 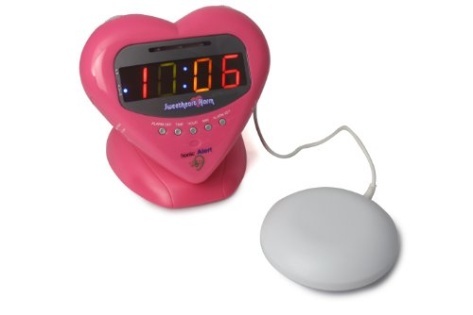 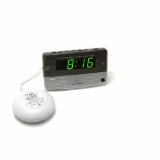 For those delicate young ladies we proudly offer the Sweetheart Alarm. 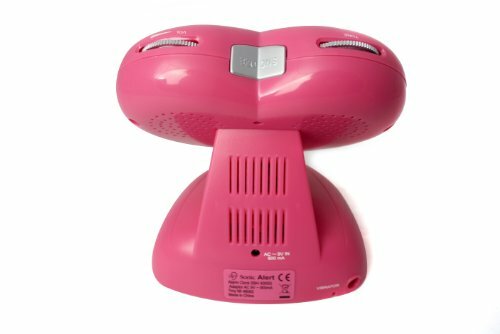 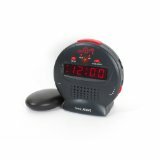 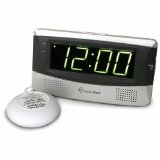 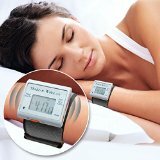 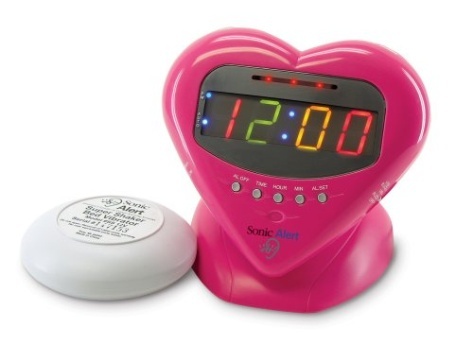 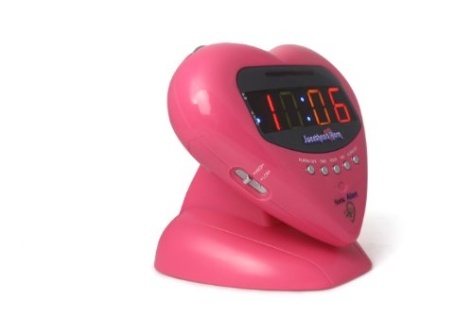 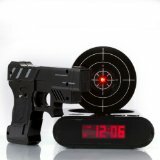 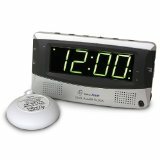 With its hot-pink heart design, multi colored display, and 5-level dimmer function, it's a girl's BFF as well as an alarm clock. 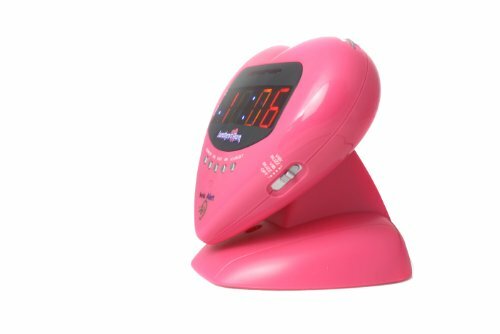 But don't let its looks fool you, with its extra-loud (113db) alarm and our most powerful 12-volt bed shaker including strength control, you’ll surely get her out of bed on time.